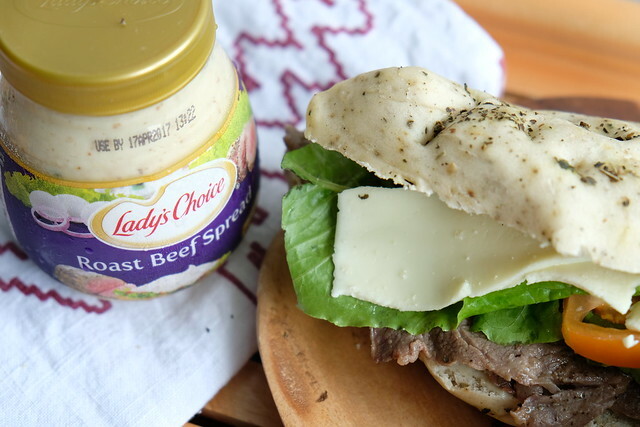 I say this again and again: this momma loves quick and easy meals and one of the easiest meal to prepare is a sandwich and my current favorite spread to go with my sandwich is Lady's Choice Roast Beef Spread. 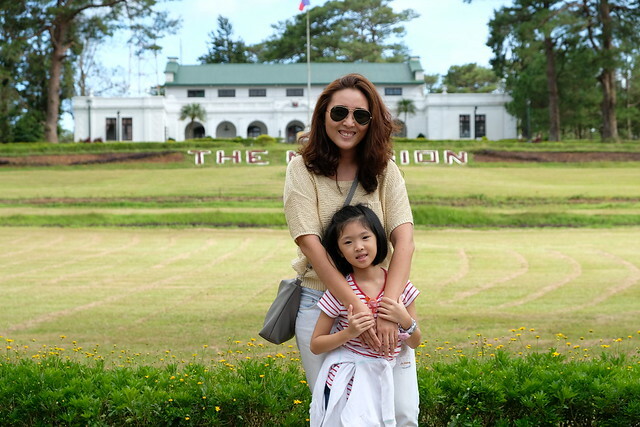 My kids naman like the Chicken BBQ Spread naman and I blogged about their favorite combo here. 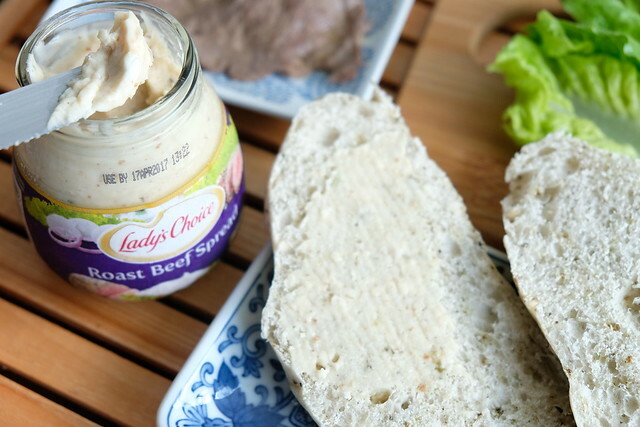 There's actually so many ways you can enjoy Lady's Choice Roast Beef and Chicken BBQ Spread. 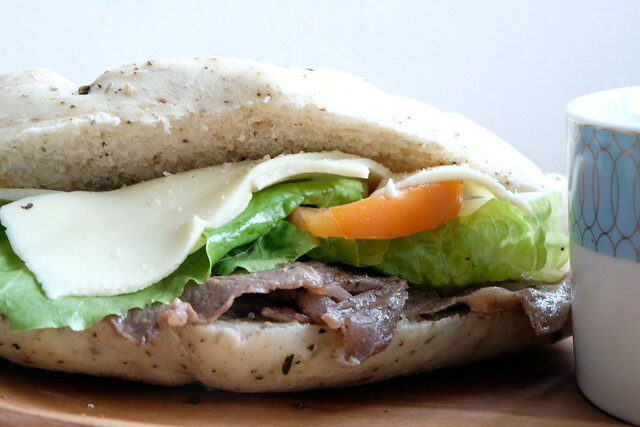 And I am sharing with you this Easy Roast Beef Steak Sandwich that I made the other day as my lunch. 2. 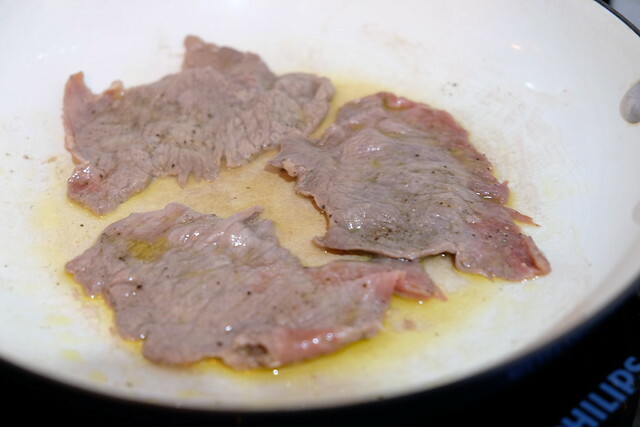 Pan fry with butter in medium-high heat until cooked. Do not overcook! 3. Spread Lady's Choice Roast Beef Spread on the sliced side of the bread. 4. 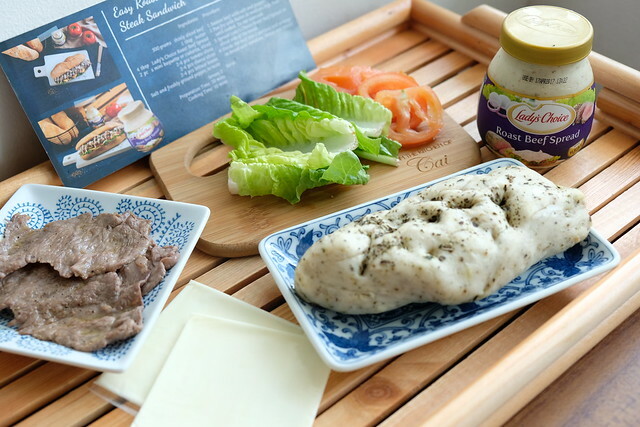 Divide the beef into 2 portions and arrange on bread with tomatoes, cheese and lettuce. It's yummy! A very filling meal that lasted me until dinner! Try the recipe today and share what you think!